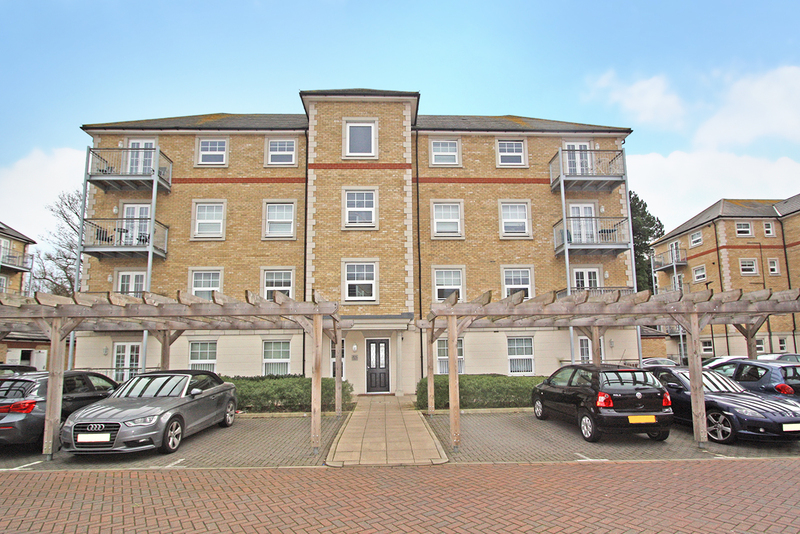 Ashton Reeves are pleased to present this spacious two-bedroom, two-bathroom modern apartment located in the sought-after area of Bexley Village. The property is perfectly located to local amenities including Bexley train station, bars and restaurants which are all within close proximity. The property is in a gated development and has a modern feel with its gloss white open planned kitchen which is fitted with fridge & freezer, dishwasher, gas hob & oven. It also benefits from two modern bathrooms, two good sized double bedrooms, allocated off road parking! This property is available now!